Even the aliens have switched to Firefox! For those of you who don’t know Firefox is like internet explorer but more secure, i would defiantly recommend it! 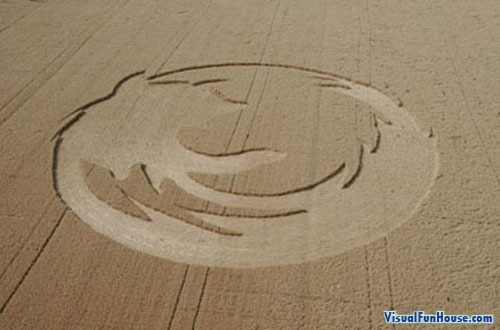 Aside from that, this FireFox crop circle has shown up in Oregon state, now i’m not sure if there has been to many alien sighting theres, but it was probably a group of firefox loving kid! 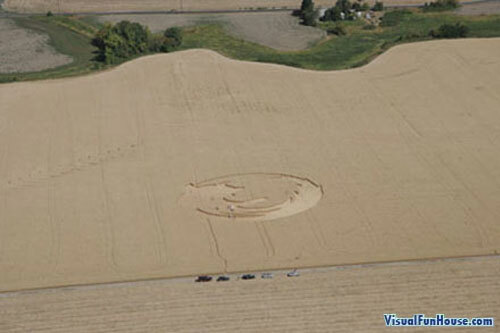 but either way the aliens or the young bored kids, they did a good job on that crop circle!